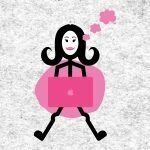 This is the third part in my Email List Building Tips For Small Businesses series. 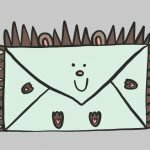 If you're new to email marketing read Email Marketing For Beginners. 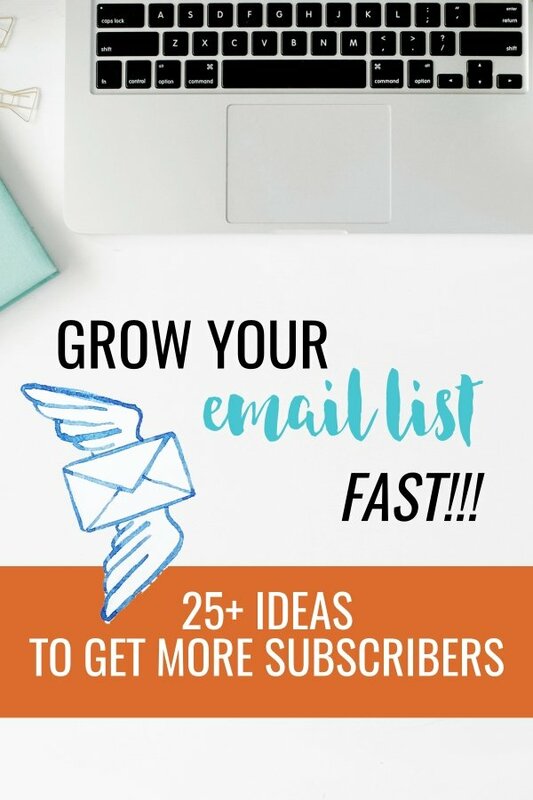 And if you haven't yet created a freebie for your new subscribers go to 32 Lead Magnet Ideas For Small Businesses. #2 You don’t have to do them all at once. You could spend some time each week tackling a few opportunities at a time. #3 You’ve likely invested a hefty amount of time in creating your lead magnet and any follow-up email sequence. This will be completely wasted if nobody ever sees it. 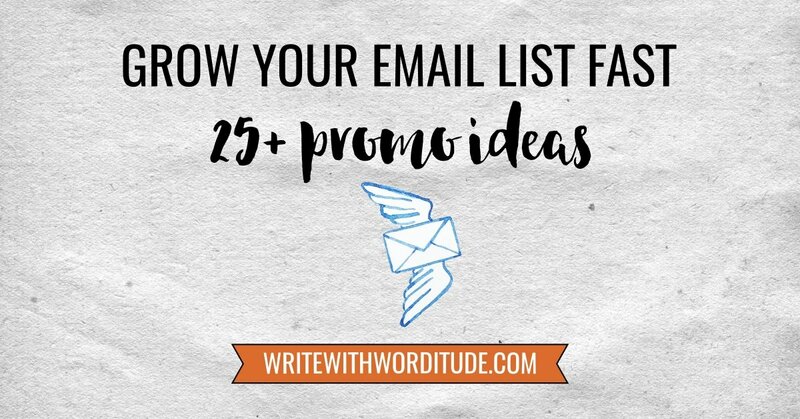 25+ ideas to promote your lead magnet so you can get more email subscribers. ♦ Do a Facebook Live and add the link into the description (bonus points if you download the video, upload it to YouTube and include a link in the description). ♦ Run paid advertising to your lead magnet landing page. ♦ Update your Facebook cover image to shout about your lead magnet. ♦ When you click on that cover image there’s a space for a description - add the link. (insert screenshot). ♦ Make a Facebook-friendly image promoting the lead magnet, with a sales pitch description. ♦ Use Facebook’s built-in scheduler to share it as often as you like (or whatever social media scheduler you like to use). 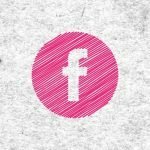 ♦ Make a list of all the Facebook groups you are in and when they have promotional threads you can post to. 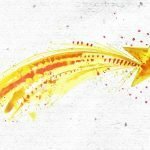 This blog post listing 25 free Facebook groups will may help with that. ♦ Include a mini sales pitch and link in your bio. ♦ Make the cover photo a visual advert for your lead magnet. ♦ Add a link and short description in the bio. ♦ Write a post and pin it. ♦ Use a scheduling tool to post a promotional tweet as often as you want. ♦ Update your bio to include a mention and link back to your lead magnet. ♦ Pin it to your own boards and find group boards to pin to. ♦ Did you know you can pay to give your pins better reach with Pinterest ads. ♦ Add the link in your bio. ♦ Then use Instagram Stories to draw attention to it. ♦ Add a banner advertising your opt-in to your home page. ♦ Use a pop-up - either timed or set to display on exit intent. ♦ Add a text link to the footer. ♦ Find any existing blog posts that are relevant to the opt-in and embed a sign-up form or add a text link to the landing page. ♦ Add a link to the opt-in in your email signature. ♦ Email the link to the Facebook post promoting your lead magnet and ask your subscribers to like, share it and tag any friends who would benefit from it. ♦ Make a list of friends who have a similar audience to you and invite them to share your landing page. ♦ When you write guest posts on somebody else’s website, include a link to your landing page (rather than your home or about page) in your bio. ♦ Take a look on Quora https://www.quora.com and see if there are any questions that you could answer with a little information and a link back to your landing page. ♦ On your landing page, remember to put emphasis on the value you are delivering and the benefits they will enjoy rather than on how much information you are providing. I’ve just started using a social proof pop-up called Proof. It’s early days (and at $29 per month it’s not super-cheap) but my latest landing page has had 67 views and 41 of those resulted in a sign-up. 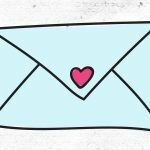 Lead magnets are a great way to build your email list for your small business - but only if your audience knows it exists. 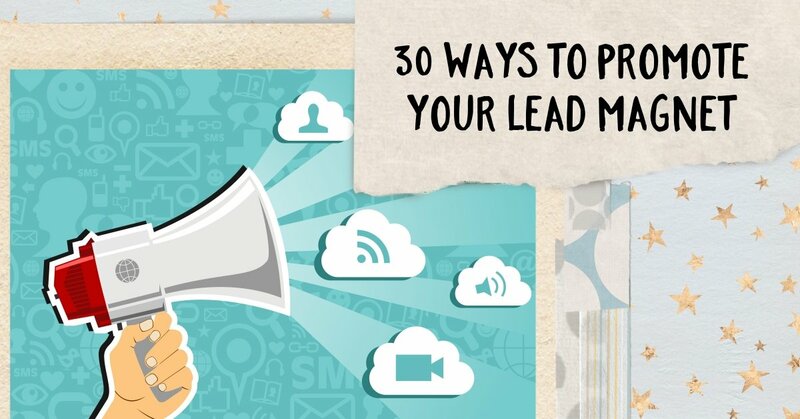 Get more email subscribers with these 30+ ways to promote your lead magnet.